Personal trainer Elizabeth Ledet shares her tips on staying fit. Ledet began to pursue fitness as a counterbalance—and loved it. “I realized I had control over my body,” she says. Hoping to share her empowerment with others, she became a group fitness instructor, and, for more than 10 years, taught classes at multiple New Orleans’ locations. Two years ago, Ledet became a certified personal trainer. 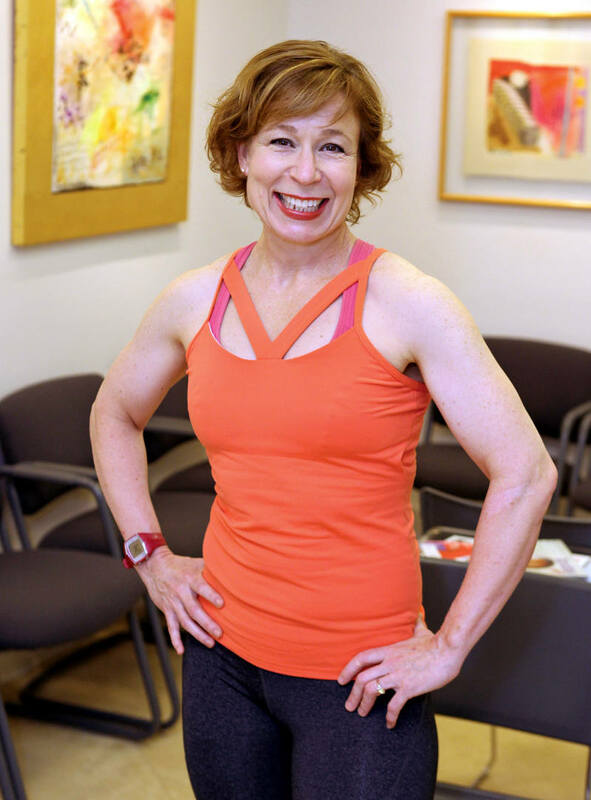 Now, she works with clients who have a range of backgrounds and abilities, helping them reach their weight-loss goals while also feeling good in their bodies. Ledet also recalled an older woman who had almost no lower-body strength. “Her knees and lower body were weak,” Ledet says. “I didn’t want her to fall!” The client started by simply sitting and standing; with Ledet’s guidance, just six weeks later, she had gained significant balance and strength. next Sanctify Your Sleep: Proper rest does a body good.